Are your dog’s supplements free of harmful ingredients? In most cases, your answer should be no. While the manufacturer will show you the Active Ingredients in their dog supplements … they keep quiet about the Inactive Ingredients. In fact, many supplement containers don’t even mention their inactive ingredients. And there’s a reason for that … they don’t want you to know! You might think the supplements you buy for your dog are tightly regulated. Sadly, this isn’t the case. There are a few rules, but most dog supplements don’t go through any approval process. AAFCO (American Association Of Feed Control Officials) only allows ingredients in supplements if they’re approved as a pet food ingredient. That means manufacturers can’t include something like milk thistle or dandelion in a supplement if they want AAFCO approval. 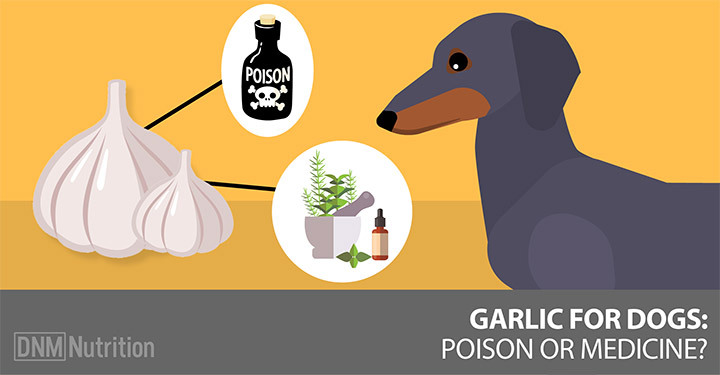 The FDA (US Food and Drug Administration) lists ingredients that are “generally recognized as safe” (GRAS) – but animal supplements aren’t included under their DSHEA (Dietary Supplement Health and Education Act), so GRAS doesn’t mean it’s safe for your dog. In a nutshell, this means it’s your job to make sure there aren’t any nasty ingredients in your dog’s supplements because nobody else is doing it for you. Let’s talk about those hidden, inactive ingredients, then I’ll tell you how to avoid them. Cellulose: cellulose is used as a filler in both pet foods and supplements (and also in products for humans like packaged grated cheese). When your dog eats something with cellulose, he’s eating sawdust … literally! Dogs don’t have cellulase, the enzyme required to break down cellulose and metabolize it so it’s quite indigestible for them. Rice powders: these are often genetically engineered, so avoid supplements with rice powders unless they’re organic. Next, let’s categorize these excipients so you can find them on the label or call up the manufacturer to see if any of these inactive ingredients are in your dog’s supplements. Here are 9 sneaky hidden excipient categories that are in a lot of supplements. Just because fillers are food grade doesn’t mean they’re desirable in your supplements. When you compare one supplement to another, you may think one is better value … but when you look at the recommended dosage, you’ll see you need to feed more of the lower cost product. That’s probably because it contains fillers. You get what you pay for. Again, these food grade ingredients may not all be harmful, but if you buy tablets you’re paying for something your dog doesn’t need. And sugars can feed yeast and unhealthy bacteria in your dog’s gut. Related: Does Your Dog Have Leaky Gut? Many of these ingredients are known to cause allergies, rashes and asthma attacks. In humans they’ve been shown to contribute to plaque formation and hardening of the arteries. These artificial flavoring sweeteners are completely unnecessary and can feed viruses, bacteria (bad ones like clostridia) and yeast. Beef or bacon flavoring. What does natural bacon flavor mean? It usually comes from pork belly fat, but it can come from virtually any rendered animal. Color is added strictly for marketing purposes … color makes the product look more attractive (to you and certainly not your dog)! If these coatings are natural, they’re usually made from beetle wings, corn (likely GMO) or palm trees (which have a huge sustainability issue). All chemical additives, preservatives and other inorganic or toxic chemicals are added for the benefit of the manufacturer and not your dog! These additives are used as an aphrodisiac in India! Arabic and tragacanta gums are used in antihistamine and corticosteroid drugs to calm allergic reactions like urticaria, asthma and pruritus … but ironically, these ingredients can cause allergic reactions! So there’s the laundry list of unwanted ingredients lurking in your dog’s supplements. You know what to avoid … but how do you actually find supplements without these harmful inactive ingredients if they’re not listed on the label? Just like whole food diets are best for your dog, the first rule of supplements is to always buy supplements that are sourced from whole foods. The synthetic vitamins and minerals that are found in most supplements can inhibit the way the body absorbs nutrients. Cells have receptor sites that turn cellular functions on and off. These receptors can become “clogged” with lookalike vitamins or minerals. So when your dog first starts taking a synthetic supplement you may see some improvement, but when the receptors become clogged with the inadequately functioning faux nutrients, they can’t function properly. Related: Why you should avoid synthetic supplements. Most powdered supplements are safer than tablets or capsules. Tableting, encapsulation, odor control, preservation and shelf life in tablets and capsules mean they have a number of excipients that are best to avoid. The best powders are produced at temperatures under 118°F and are considered raw. Buy organic supplements if you can. Let’s talk about some of the problems with capsules and tablets. You need to find out if the gelatin on your dog’s capsule is vegetable or animal … never buy products that use animal gelatin. And remember, you get what you pay for, so beware cheap supplements and research the manufacturer’s reputation. Coatings (even coatings from natural food sources) are bad. Believe it or not, most natural coatings are made from beetle wings and other bug parts! BHA, BHT and TBHQ (chemical antioxidants used as coatings and dyes). These are known to cause behavioral problems in children. What about our pets? They’re almost certainly affected too. Many of these ingredients in tablets can cause allergic reactions, fatigue, depression and insomnia in people and it’s no different for pets. NASC (National Animal Supplement Council) verifies that the ingredients in a supplement are what’s listed on the label. And they check that there’s reasonable scientific evidence that the ingredients are beneficial for the intended health use as claimed on the label. Participation in NASC is entirely voluntary … so if your supplement maker isn’t a NASC member and doesn’t display a NASC seal, there’s no guarantee that what’s on the label is what’s in the bottle. Remember … these ingredients won’t be listed on the label so you must do your research! You’ll probably have to call the manufacturer to find out what’s really in the tablets. Most inactive ingredients aren’t good for your dog and some can even cause cancer. As I always advise, Don’t Eat Cancer. Finally, even if you bought your supplements from a veterinarian (whether conventional or holistic), that doesn’t mean they’re safe or even effective. So do your own research into any product you give your dog. 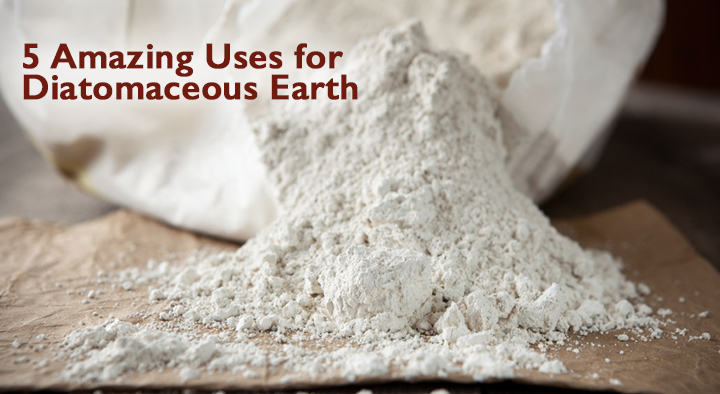 Contact the manufacturer for a list of all ingredients and excipients and remember: you can often avoid excipients by choosing powders whenever you can.